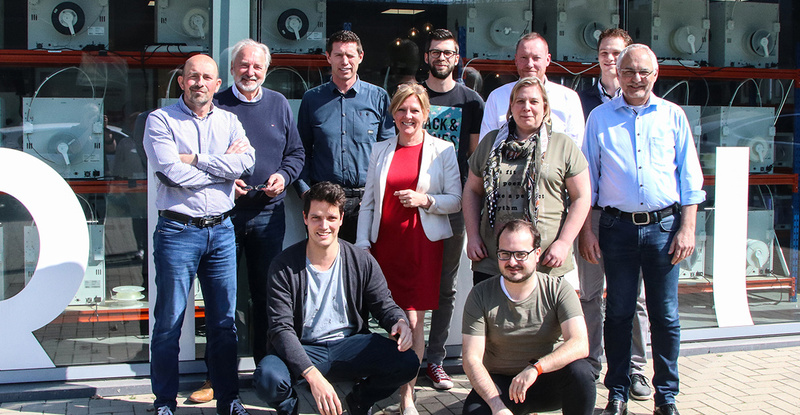 On Friday April 26th 2019 the Trideus and Distrinova offices and showroom will be exceptionally closed due to our teambuilding day. We’ll aim for a continuity of our services as much as possible and we’ll do all efforts to guarantee that your order is delivered in time. For general information, requests for print services or orders you can contact our team till Thursday April 25th, 5 pm. As from Monday April 29th, 9 am we are back in business as usual. Online orders with delivery on Friday April 26th should be ordered on Thursday April 25th before 2pm..
Online orders placed on Friday April 26th will be send as from Monday April 29th . Online orders placed on Tuesday April 30st after 2pm will be delivered after May 1st . If you have any further questions about concerning this exceptional closing day please do not hesitate to contact us.